A comfortable win for Liverpool over Brighton at Anfield on Sunday has secured the Reds' place in Europe's elite for another season. 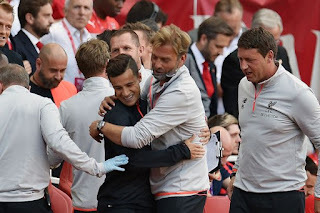 Prior to kick off with Chelsea on their tail, it could have been a tricky afternoon for Klopp's side but in the end, it was a walk in the park. 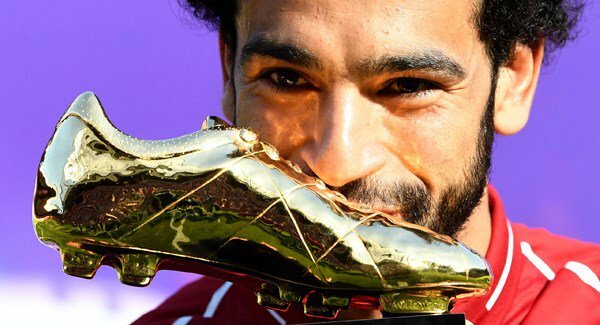 Mo Salah opened up the scoring, stretching his lead for the golden boot. Harry Kane tried his best in Spurs' tie with Leicester but thankfully the forward remained behind, nobody that desperate to steal a goal off a teammate should win the boot! Salah thorough deserved the award. 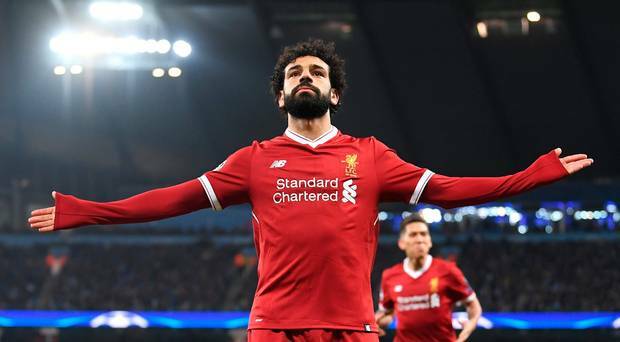 In the process, the Egyptian also broke the record for the most goals scored in a 38 game Premier League season. Phenomenal. The remainder of the score sheet for the Reds contained some interesting names. Dejan Lovren who we've seen net a couple, but not often, managed to find a header just before half time. In the second half, Solanke with a great strike put his side 3-0 up. 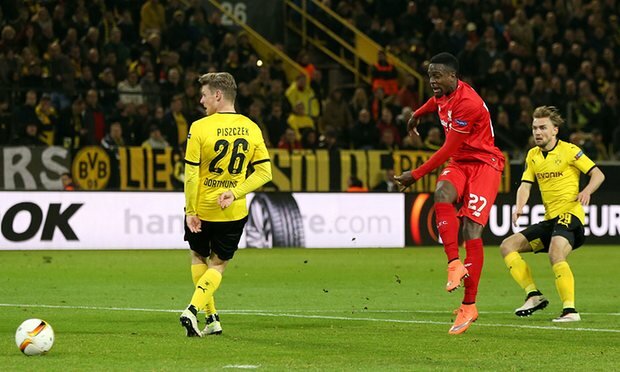 It was his first goal for the club. 1) We can defendGranted, we conceded after just two minutes but on the whole, Liverpool put on a strong defensive performance. Yes there were a few errors and Karius shouldn't have punched on a couple of occasions but against Man City, at the Etihad, in a semi-final? 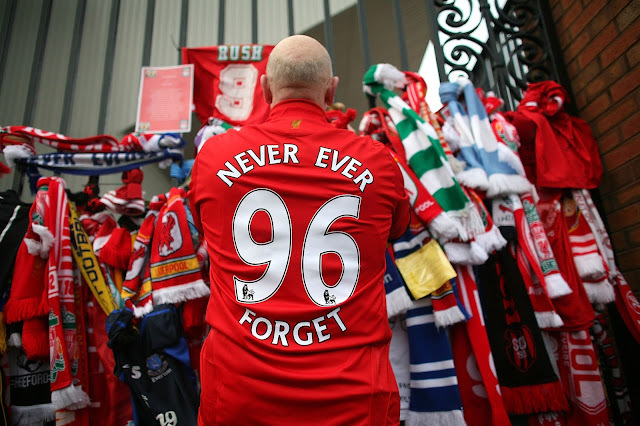 I think we should be proud to concede just the one. 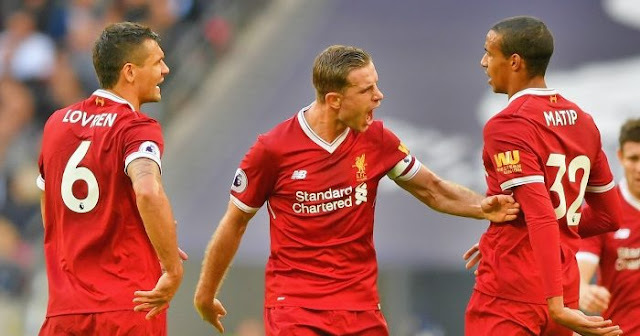 Over the two legs, the Reds have shown that they can, in fact, defend and the likes of Robertson and Trent double A have been absolutely brilliant. 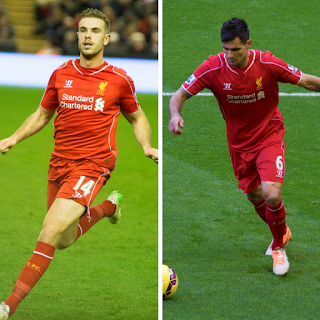 2) We missed HendoHenderson is one of those players who you only really appreciate once he's gone. He brings a certain calmness to the side and during the first 45 minutes yesterday I felt like we really missed him. It will be a positive to reintroduce him to the side for the semi-final. Gini did ok but I just feel as though Hendo adds a bit of balance, it's a weird one because I'm the first to admit I will often be slating Hendo in some fixtures but really he brings more to the side than you realise. Finally, Liverpool are back playing football. It feels like it's been an absolute age since the last match, bloody boring! The Reds travel to Leicester on Monday evening to face the managerless foxes. As soon as Claudio Ranieri came to Leicester I was immediately on his side. 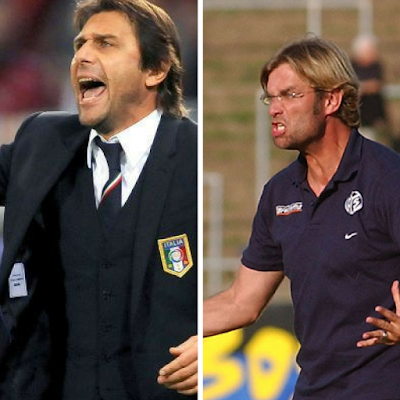 I have a huge soft spot for anything Italian and Ranieri almost instantly worked his charm, it was like he'd never left. What Ranieri did with Leicester in 2015/2016 is nothing short of a miracle. An unbelievable feat that will never be matched. For him to then be unceremoniously sacked? Well it's a real shame. There's no hiding from the fact that Leicester have been poor this season but is that all Ranieri's fault? I don't believe so. Some of that blame lies squarely at the players door and I don't personally think any new manager will have the time or the magic touch to get enough out of the players now, but I suppose we will have to wait and see. 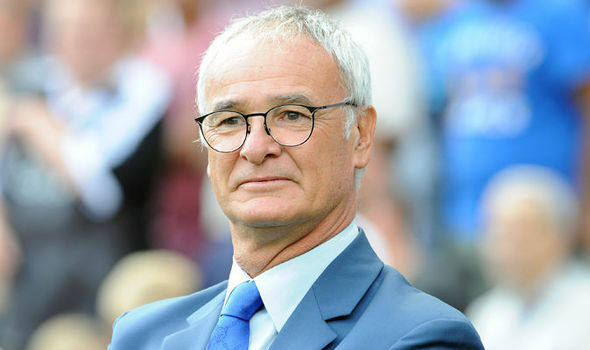 In bocca al lupo Ranieri! Can Liverpool beat Spurs? 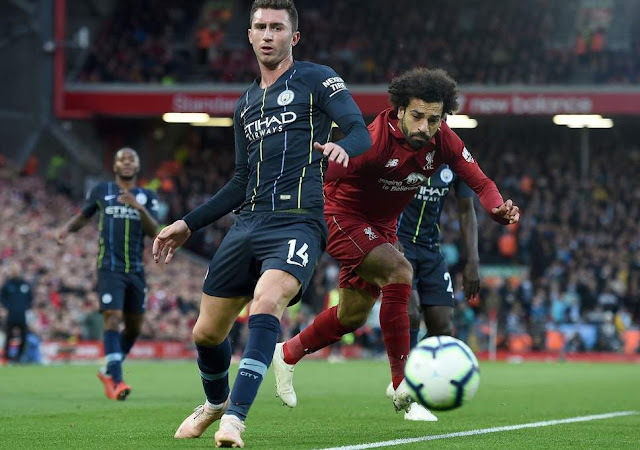 After a string of disastrous results (bar a pretty decent draw with Chelsea) that is the big question hanging over manager Jurgen Klopp this weekend. 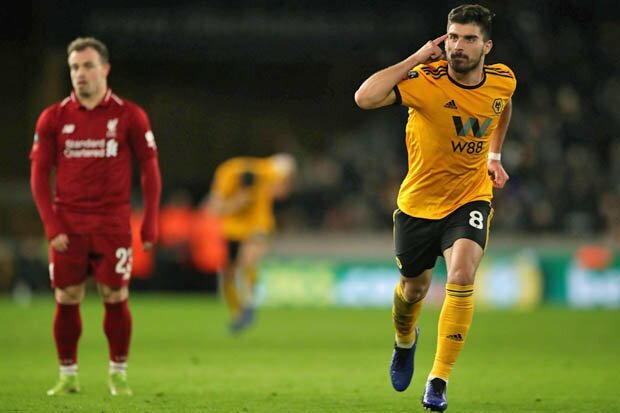 The fact is though, the Reds have had a funny old season and despite having lost to the likes of Hull and Wolverhampton Wanderers in recent weeks, they will probably go on to beat Tottenham. 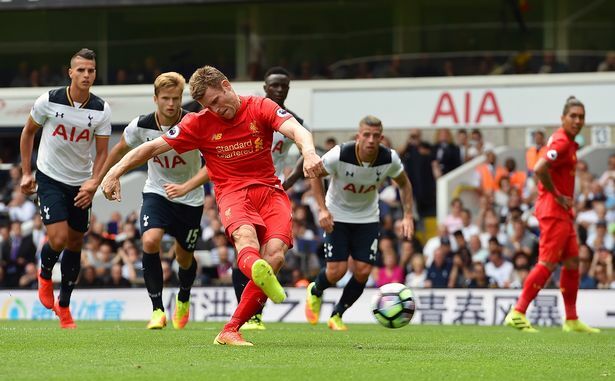 So what do the stats say?Well, Liverpool have amassed a total of 52 goals so far this season, that's eight more than Spurs. On the flip side, the Reds have conceded 30 goals while Tottenham have only let in 16. The stats show what we all know to be true, Liverpool have a massive defensive issue. 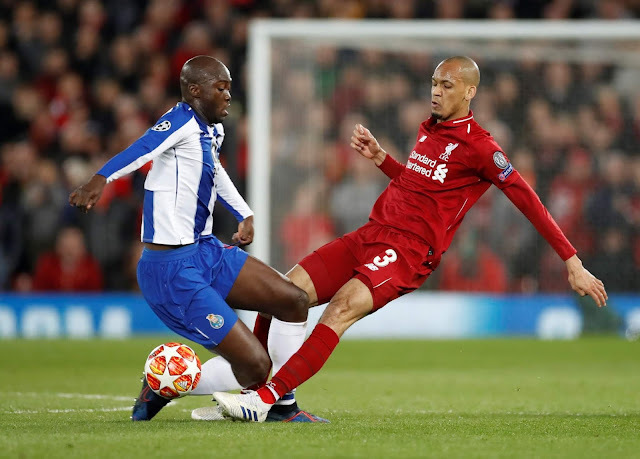 A back four consisting of a makeshift leftback and an alternating centre back partnership of Lovren, Klavan, Matip and even on the odd occasion Lucas Leiva creates an unfavourable situation for the Reds.